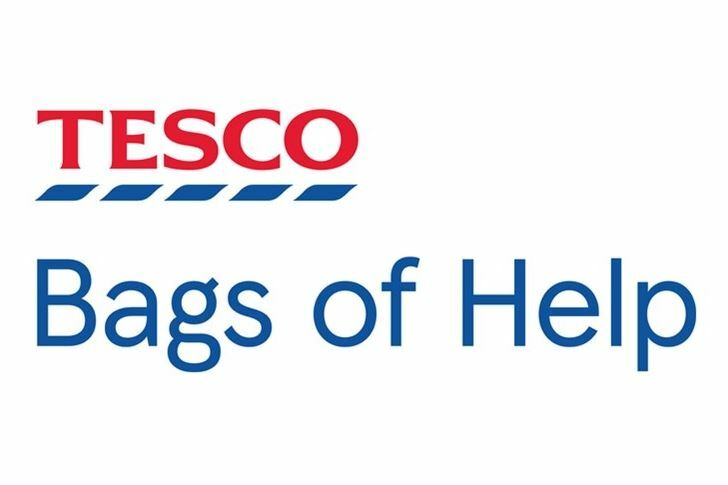 We are delighted to let you know that your application to the Tesco Bags of Help Grant Scheme has been successful and your project will be put forward to a customer vote in Tesco stores during May and June 2019. Your project along with the other two successful projects in your region will go forward to a vote in Tesco stores where their customers will decide the outcome by voting for their favourite project each time they shop. Voting will take place from Wednesday 1st May 2019 to Sunday 30th June 2019 and we will notify you at the end of July 2019 confirming the amount of funding you will receive. Please note, whilst we are happy that you promote the fact that you are in an upcoming round of voting, this does not mean that you can start to save tokens for when your group is the vote. Please make this clear in any promotion around your project, including anything in social media. Each store has a finite number of tokens and we must ensure that these stay in circulation at all times and that the current projects secure the maximum number of votes.